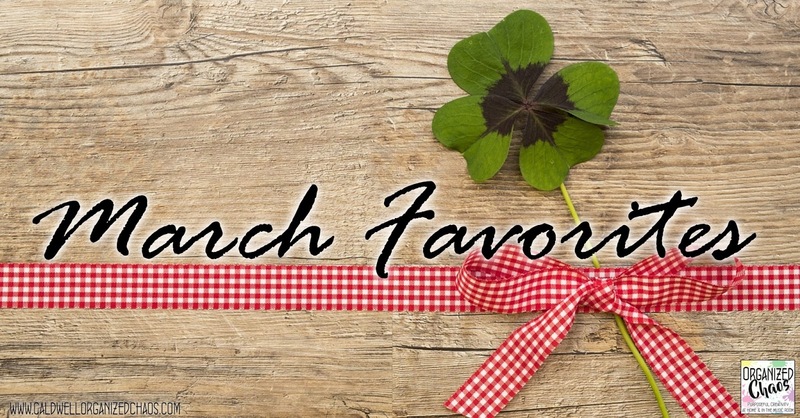 I love looking back on the month of March because there's always so much to celebrate: the first signs of spring, fun holidays, and of course Music In Our Schools Month! 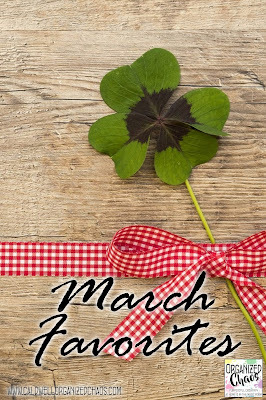 I can't wait to share some of my highlights from this past month with you, and I hope you all had a marvelous March as well! 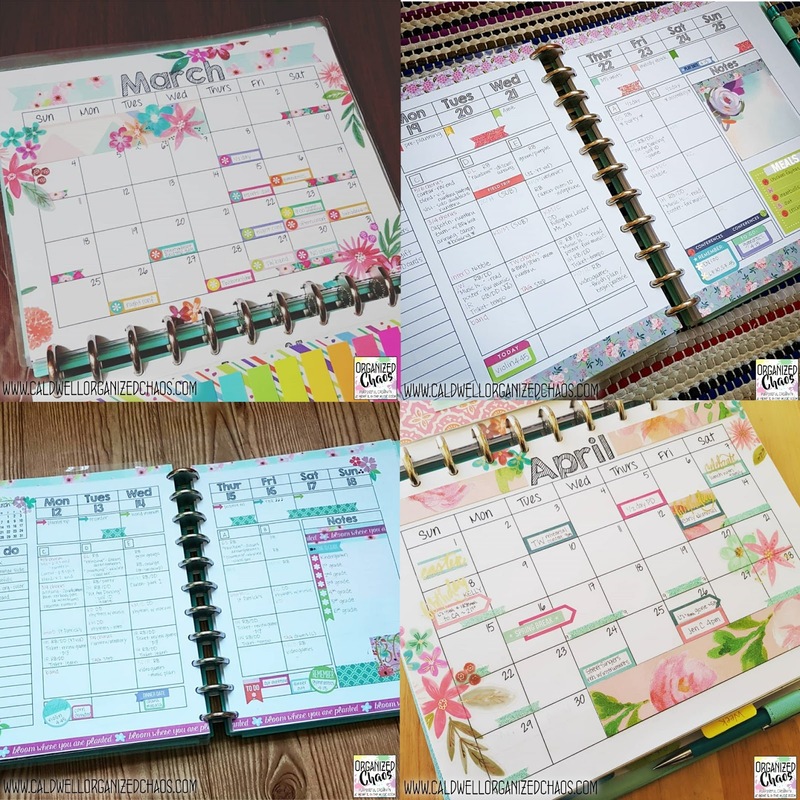 With all the snow storms that hit us all the way into the middle of March, I was especially motivated to cover my planner in flowers and springtime colors! I have been having so much fun and it has been a great way to stay on top of all the many events and schedule changes going on without getting overwhelmed. If you want to see my planner spreads each week/month, follow me on Instagram. And if you want some tips for decorating your planner in a way that maximizes functionality, check out this video over on my YouTube channel! 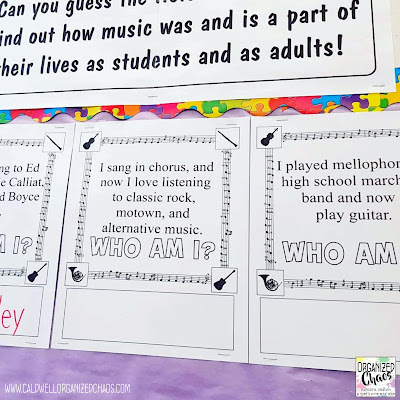 I always LOVE celebrating MIOSM, and this year I tried something new: I had staff fill out a survey on musical experiences they had growing up and/or participate in currently, and each day gave students a clue to see if they could guess which staff member was being described. The principal announced the clue (and the previous day's answer) on the morning announcements, and I added the clues to a bulletin board just inside the school entrance as well. The whole school community loved it, and I think it was such a powerful message for everyone to see all the different ways that music plays a role in our lives! Of course the other special activities I continued from previous year were highlights as well: you can read more about the Rhythm Battle and Disco Duel in this post, and see the song suggestion box that I put out in the lobby for people to request music to be played each morning in this post (which also has more information about the bulletin board mentioned above). So much fun! 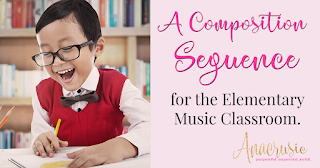 If you haven't noticed, I've been talking a lot about teaching melodic concepts over the last couple of months. 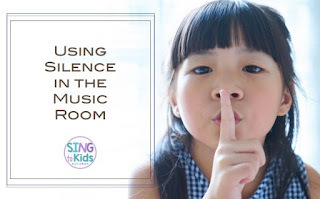 To be honest, I'm much more confident in teaching rhythms than I am teaching pitches in elementary school, so it has been really exciting for me to dive deeper into this area! 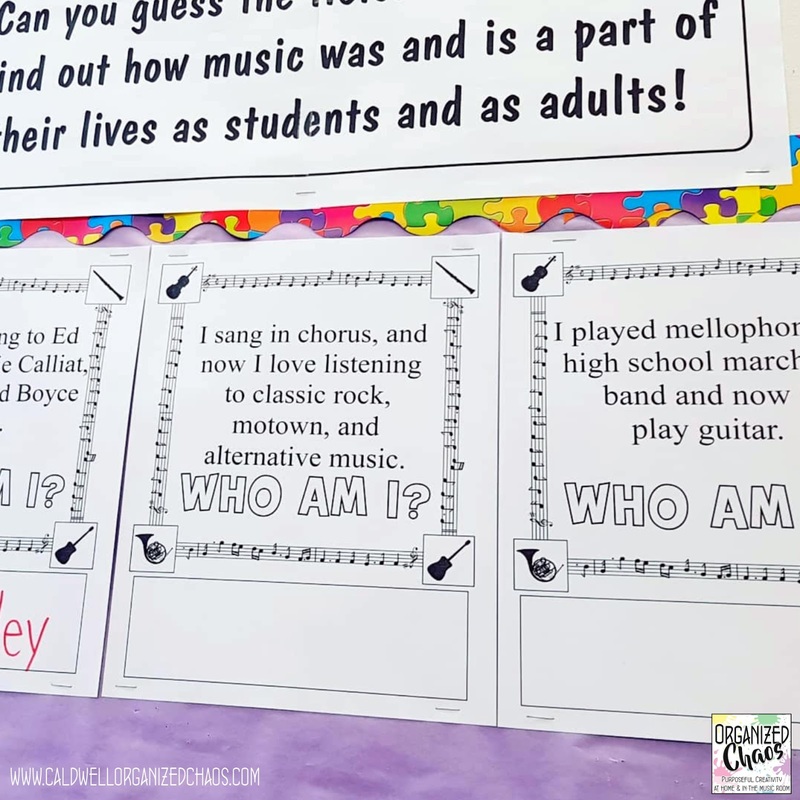 If you haven't seen it already, run, don't walk, to download a free copy of the Melody Teaching Handbook from MusicEd Blogs right here. 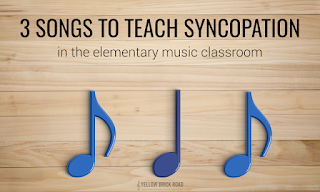 There is no information to enter or hoops to jump through- just a collection of the best ideas for teaching melodic concepts from some of the top music education authors on the internet. It is seriously such a great resource! Maybe you're too busy to really dig through everything right now, but this would be a great file to save for some summer reading! 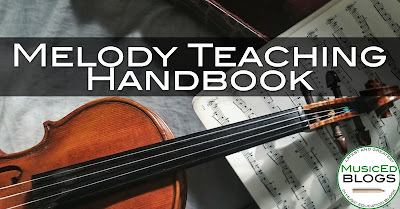 I'm also in the middle of a blog series on my own favorite melodic teaching strategies as well- here's my most recent post on teaching mi / sol / la- so stay tuned over the next few weeks if you want to hear about my favorite lesson ideas for teaching specific pitches. And now it's time to head into one of my favorite months of the year: April! 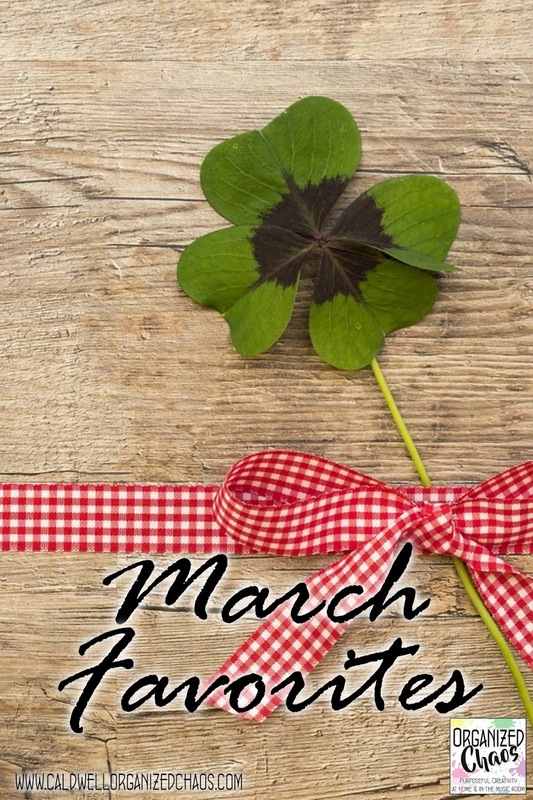 I can't wait to see what's in store :) If you'd like to see the lessons I have planned for the month ahead and get more timely resources, ideas, and inspiration sent straight to your inbox, don't forget to sign up for the newsletter! Click here to sign up!